Promote your brand in some of the latest fashions with apparel options from Nike, Adidas, Reebok, Callaway, Antigua, Cutter & Buck, Stormtech, Columbia, Oxford Golf & many more. We have the apparel that will fit your brand and budget! Set your brand apart with personalized products that meet your specifications and brand standards. We offer a complete line of quality promotional products that include. 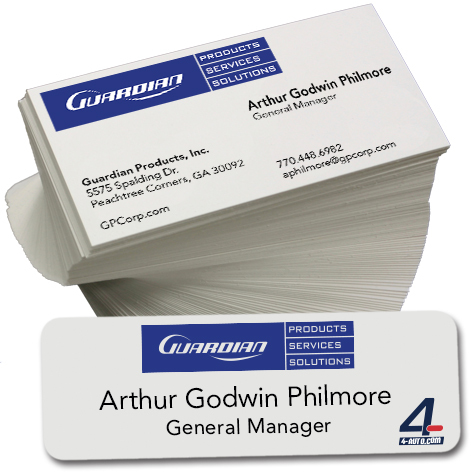 We offer a complete line of business cards, stationey, & name badges. 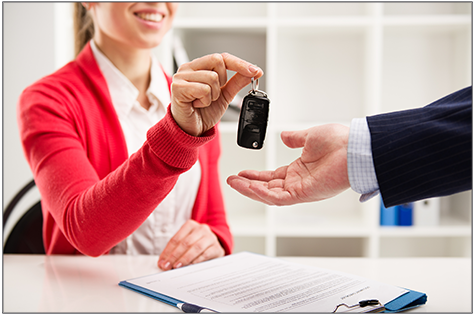 Be certain your dealership is represented as envisioned. We offer name badges, business cards, letterheads, and envelopes to help to establish a stronger brand identity within your market. A creative approach to promoting can draw a customer in or stimulate a slow-moving product. A streamlined approach to creating merchandising materials can lower costs and impact yout top and bottom lines. 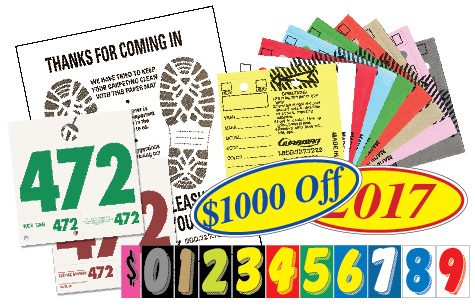 We offer Point of Sale products to help drive your next event or promotion.